Knowledge about computers, and computer application is a must if one seeks to excel in the technology driven world we live in. Keeping pace with changing technology, we at BITM, believe in providing only the best and latest IT and computer facilities to our students. 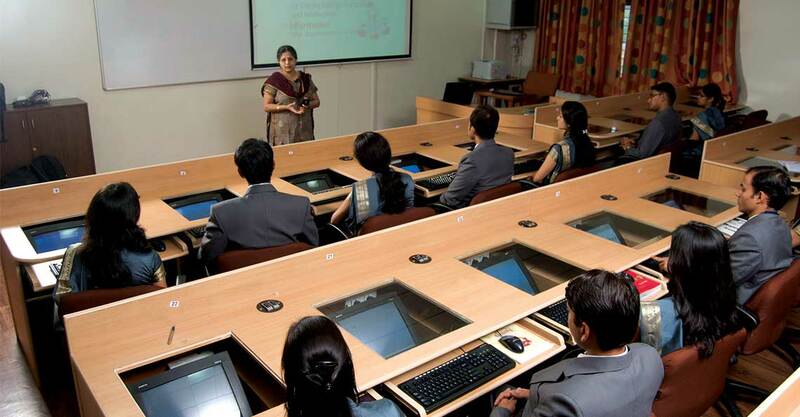 To stay abreast with the times, the computer labs are well equipped with desk mounted systems supported by 100 MBPS internet cables and leased lines for information exchange and connectivity. To further ensure uninterrupted internet access, the Campus is Wi-fi enabled with hi speed internet with 100 Mbps speed, providing an opportunity to the student mangers to access the web, wherever he or she may be in the campus. All these facilities are controlled through the server room located within campus which has more than 28 servers and more than 2000 nodes. To further facilitate learning and development of students, the Society has subscribed to a number licensed software, most important of these being the indispensable MS Office 365, the ever important SAP e-learning software, SQL, and SQSS. These software are maintained and updated under the Microsoft Campus Agreement. The labs are fully equipped with the latest licensed versions of the required computer applications, programs and software.